to continue its service to the albinism community. 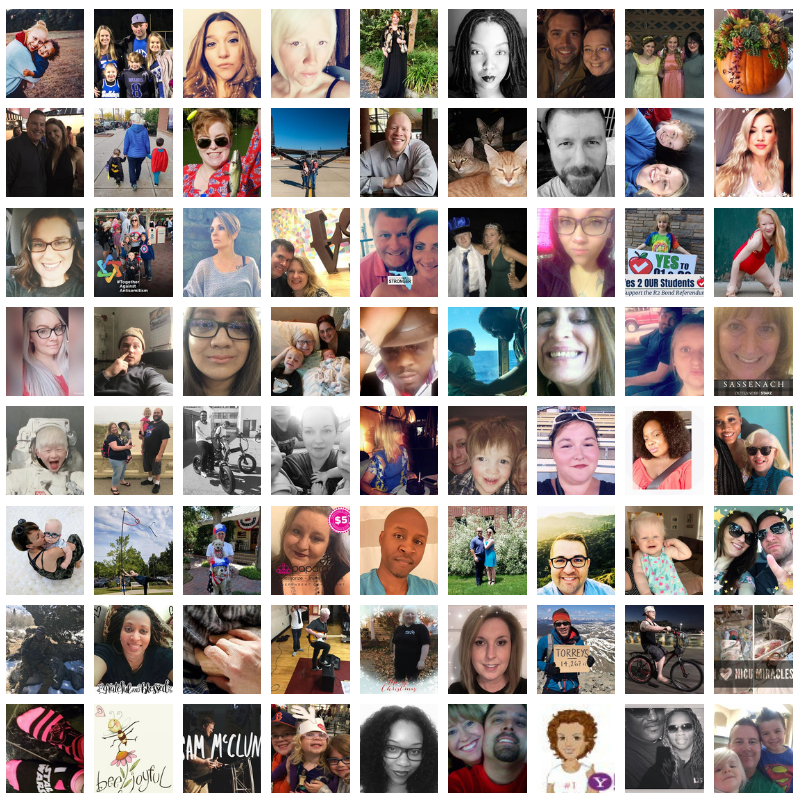 You can create a Facebook fundraiser at any time. It’s super easy! 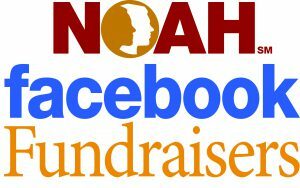 Click on Facebook Fundraisers for NOAH. Enter how much you want to raise and the date your fundraiser will end. Click Create. It’s that simple! 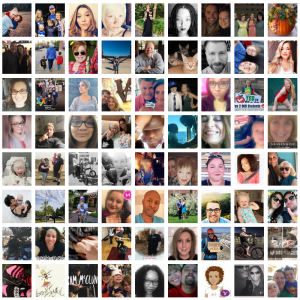 …and an advance THANK YOU to those future supporters!! For assistance with Facebook visit Facebook’s Help Center.